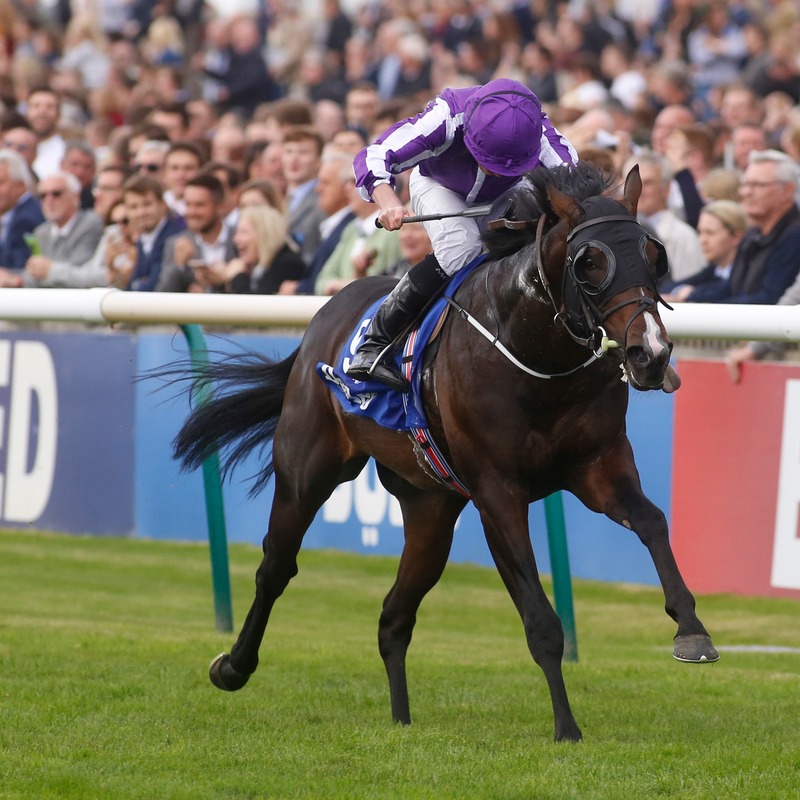 For Aidan O’Brien’s US Navy Flag heavy rain through the week had dampened expectations and when the July Cup winner missed the break from stall three connections knew their fate early. McEvoy told Sky Racing: “It’s such an electric feeling. It’s a huge buzz, there’s been a big build up and to win it again is unbelievable. “It was similar to last year, from the one gate it was Plan A to control it from the front. He’s a joy to be a part of. An emotional Paul Snowden said: “It’s a relief, it’s been a hard six weeks but to get him back on track again is satisfying. Peter Snowden said: “I wanted to run him a few weeks ago but he got cast in his box, the same box he’s been in for two and a half years. “Then when we did get to run him and he was only fifth it looked a bit disappointing but I was pleased with him as he was fresh. O’Brien was on the scoresheet at Caulfield, though, where his Yucatan was a very easy winner of the Herbert Power Stakes under James McDonald in which Charlie Fellowes’ Prince Of Arran was third. It was a one-two for Godolphin, with Charlie Appleby’s Blair House in second while O’Brien’s Cliffs Of Moher flew home to finish just out of the places. Bin Suroor told Channel 7: “He ran a huge race. I knew the ground would suit him because of his action and the way he finished his race gives us confidence for the Cox Plate. “Charlie’s horse ran a huge race, too, and Sheikh Mohammed is a big supporter of Australian racing.